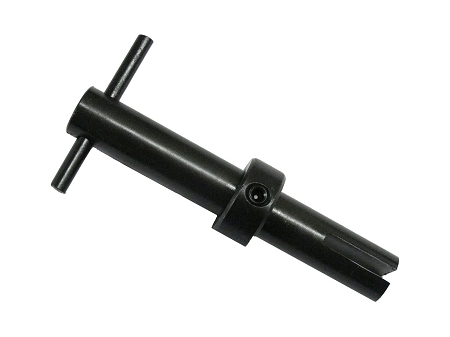 This easy to use hand tool will make the installation of your Helical Screw Thread Inserts a breeze. Manufactured out of carbon steel it will stand the test of time and power through your toughest jobs. Proudly made in the USA. Need additional inserts? Looking for our complete kits?